Rediscovered by Emilio Bulfon, is an ancient native vine from centuries cultivated only in the hilly area between Castelnovo del Friuli and Pinzano al Tagliamento. 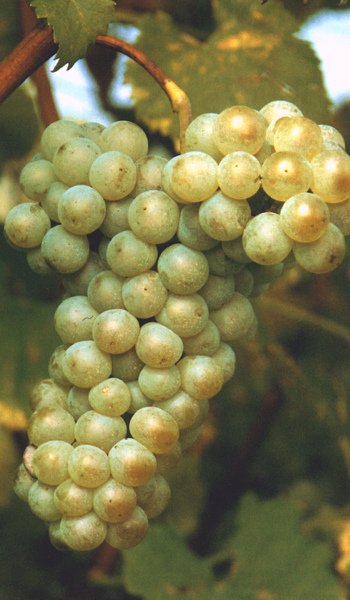 It belongs to the so-called “uve uccelline” (bird grapes), those vines, once wild, but now domesticated by man, which grew wild on the edge of the woods and whose grapes were enjoyed by birds. 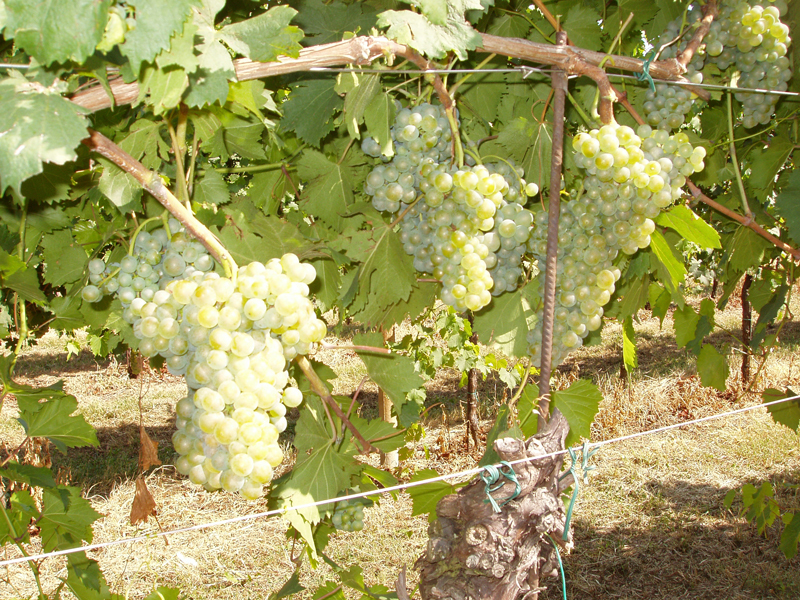 Today Ucelùt is grown only in a small area of &#8203;&#8203;West Friuli, as required by a specific Regional regulation.